Zapper II | MongMaster's World! Zapper II is an upgrade to a horrendous vertical shooter called “Zapper”. 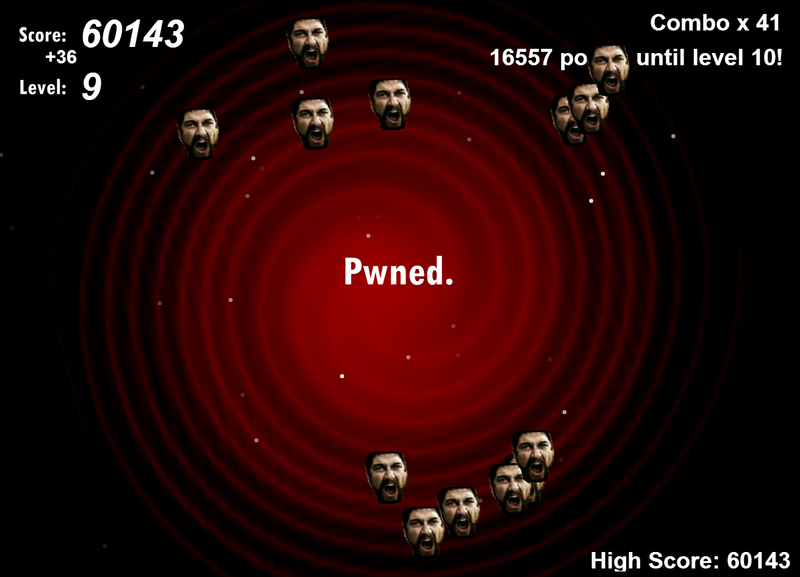 No idea who made the original, but it was the buggiest Flash game you’ll ever play. It didn’t have sound or music for one thing. The game broke every so often if you died, continuing to loop around to the title screen for a split second, then you’d die again, and so on. The level up system made no sense – it was EASIER to get to higher levels (getting to Level 2 from Level 1 needed ten kills, getting to Level 5 from Level 4 needed TWO kills. *shrug*). The enemies rapidly spiked in difficulty with every level up. And, if through some miracle you got to level 6 or 7, the enemies would move so fast that they were basically invisible.